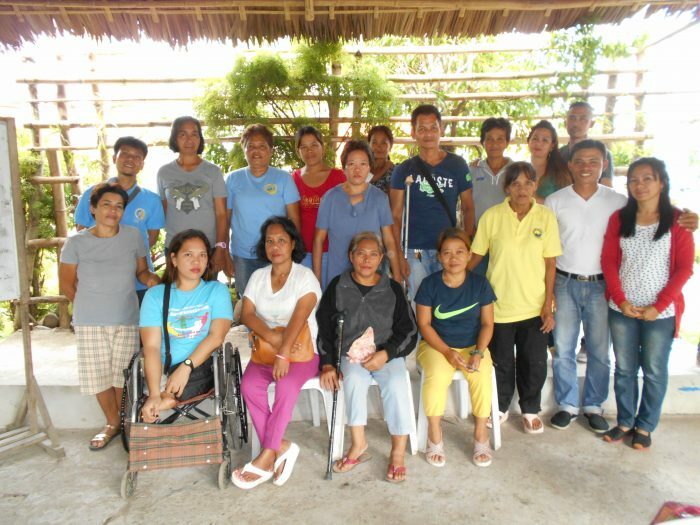 Despite their physical limitations, they have taken steps to practice the lessons—especially in regards to livelihood. 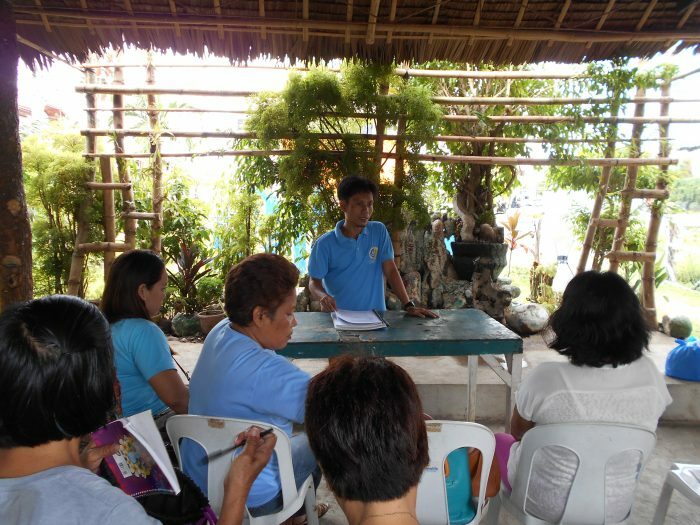 They have formed their own savings groups, with an initial group savings of PHP4,000 (US$74)! 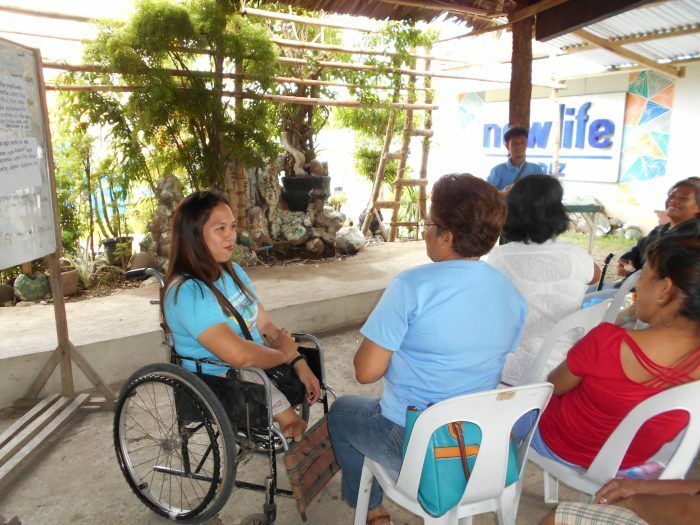 They aim to make good of their group, as their success could be used as template for building and forming similar Transform Groups, empowering many others who are also living with disabilities.